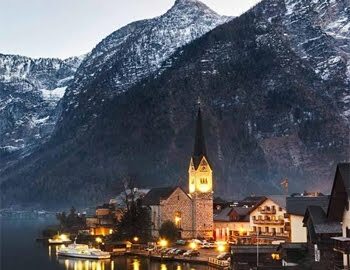 Hi Dear Friends. I hope everything is ok. We are still having a lot of snow and its toooooo cold. But I have some good news today. It is promotion time again at shein. There are too many beautiful outfits that you can have with very low prices. I like making fashion collages. I forget all my daily stress. So I made some collages with shein products. I hope you like them. 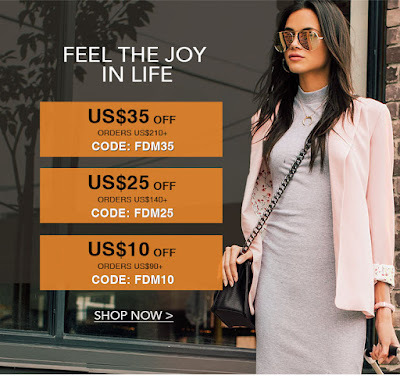 If you want to take advantage of shein promotions you can put the codes by shopping.